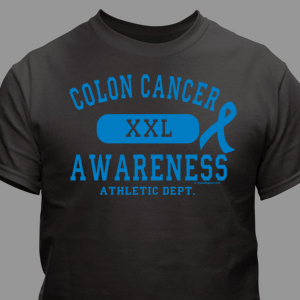 Join your fellow supporters in raising awareness of Colon Cancer by participating in walks and awareness events in your community. 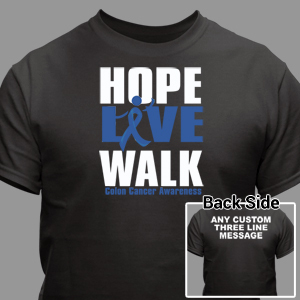 Start by bringing together your entire awareness walk crew and support someone you know and love living with colon cancer while wearing matching Colon Cancer Team Apparel. 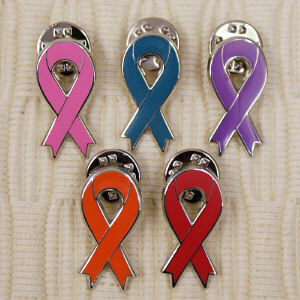 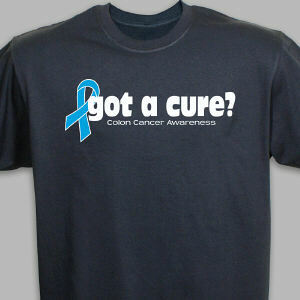 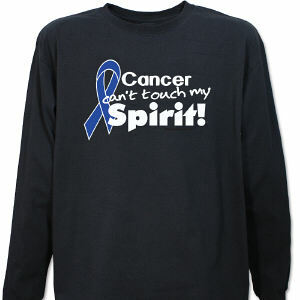 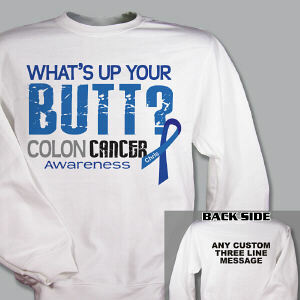 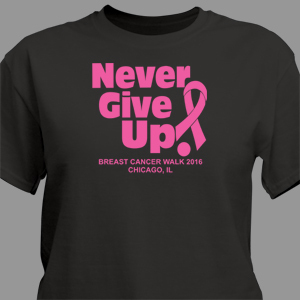 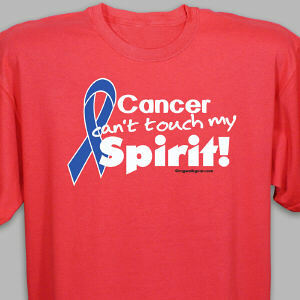 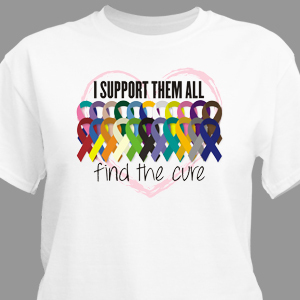 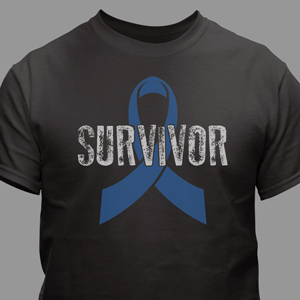 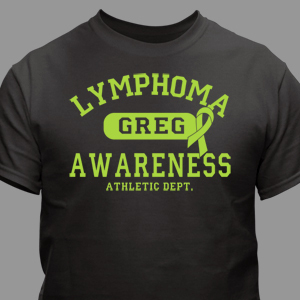 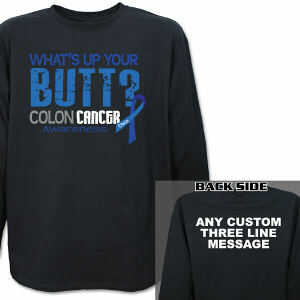 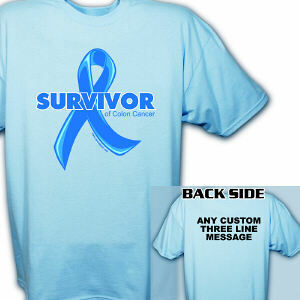 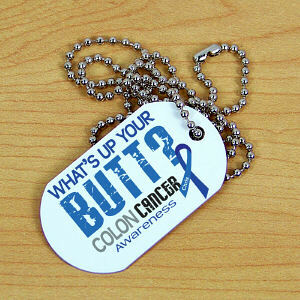 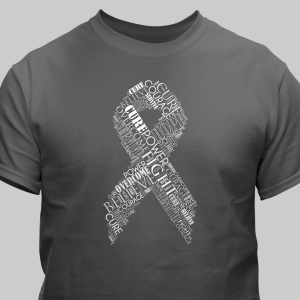 Look great and feel great knowing you have made an impact in finding a cure for Colon Cancer. 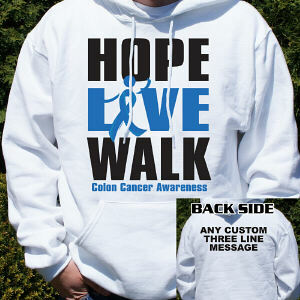 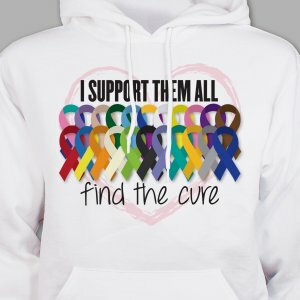 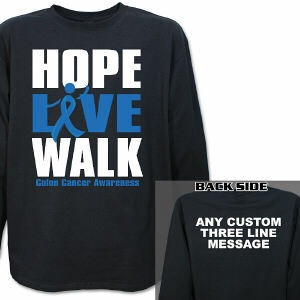 Let MyWalkGear.com outfit your entire colon cancer awareness walk team to help show support today. 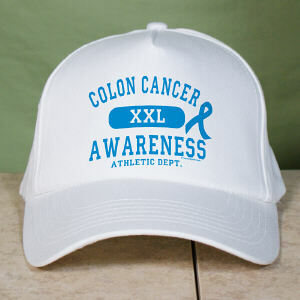 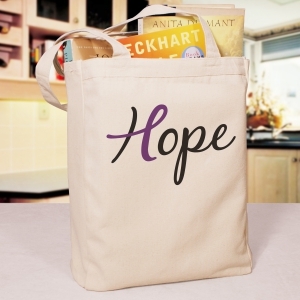 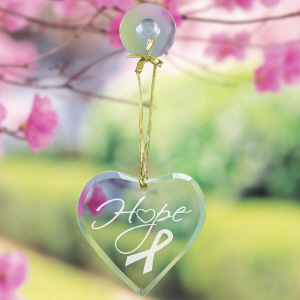 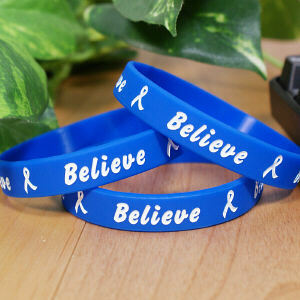 Showing that you care deeply for those suffering with and recovering from colon cancer, you will help bring encouragement to never give up hope and fight for a cure. 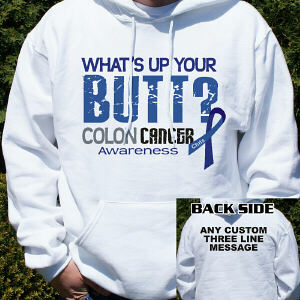 To find out more information about Colon Cancer, please visit ColonCancerFoundation.org. 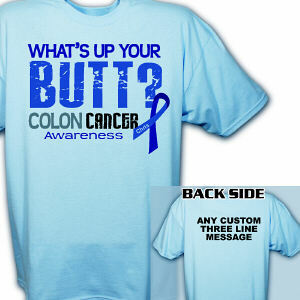 Learn more so you can help raise awareness for Colon Cancer.